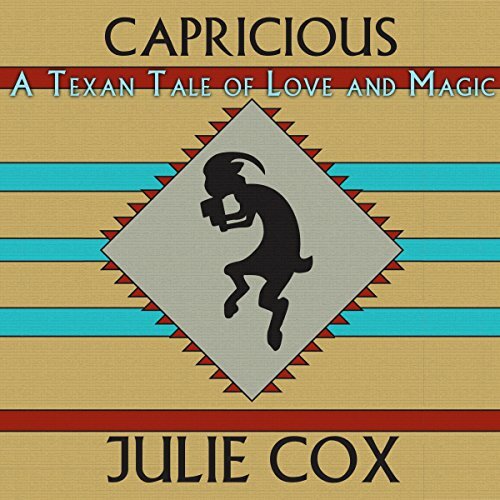 Showing results by author "Julie Cox"
Luke is settled into a comfortable routine of drinking beer with his best friend, cultivating his small plot of land, recharging the raw sexual energy that fuels his magic, and willfully ignoring his feelings for his friend Sally. But Luke's daily life is thrown into disarray when he becomes the target of mysterious enemies who won't hesitate to hurt his fellow myth-folk to get to him. With the help of his friends, and some earthshaking satyr magic, Luke works to protect his town - and sort out his feelings for Sally - before it's too late.